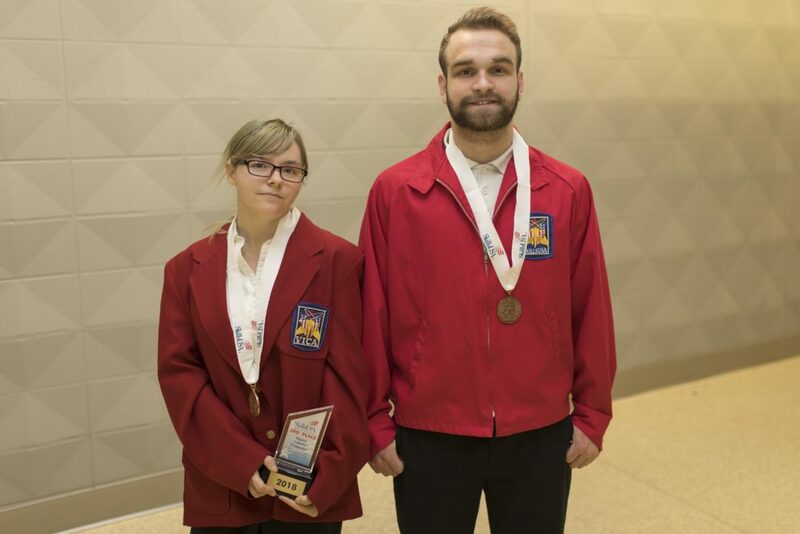 Students from Central Tech’s Drumright and Sapulpa campuses earned 23 team and individual awards in the SkillsUSA state competition on April 23rd and 24th in Tulsa, OK. 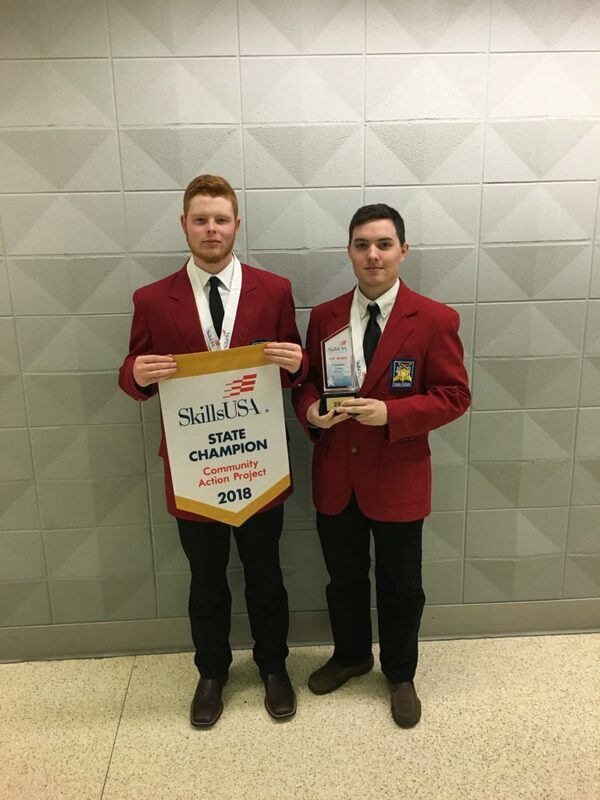 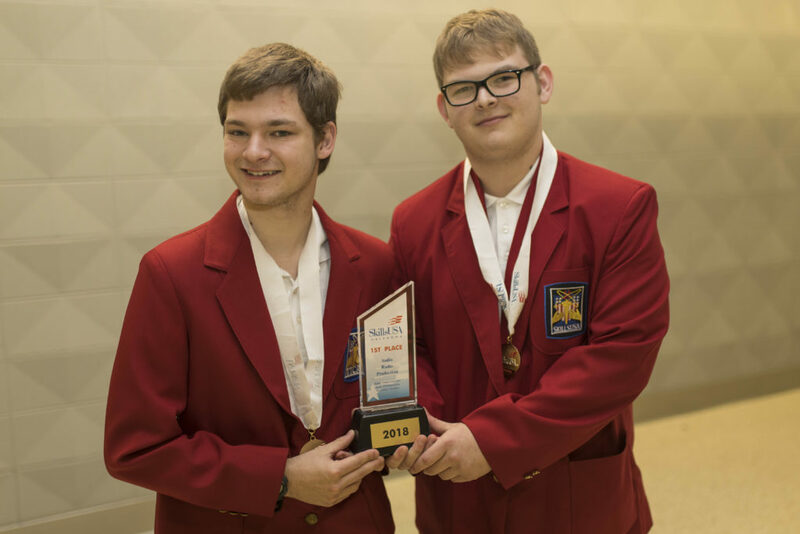 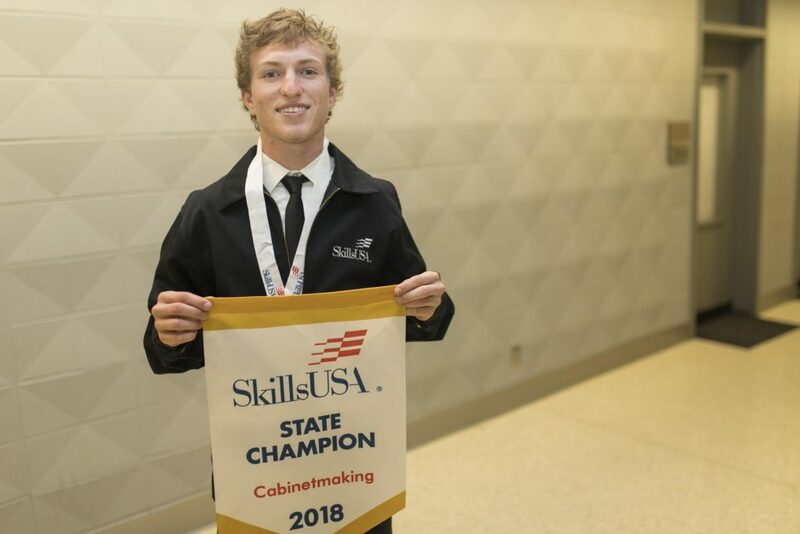 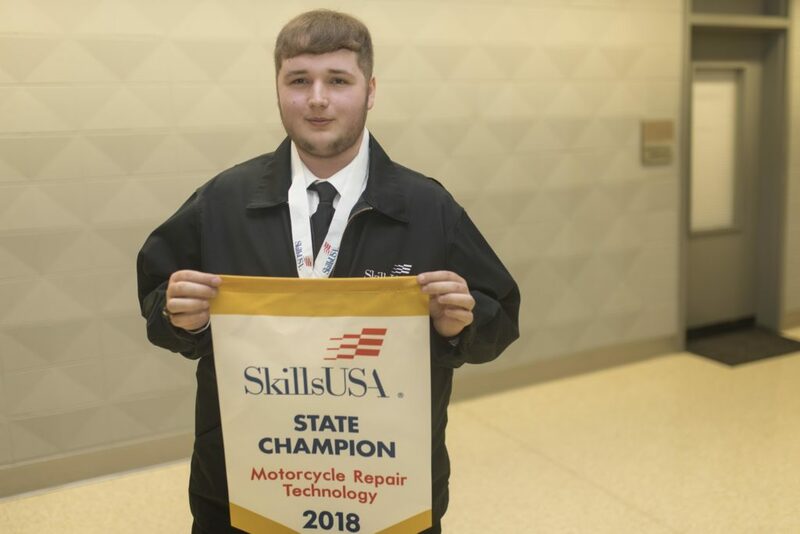 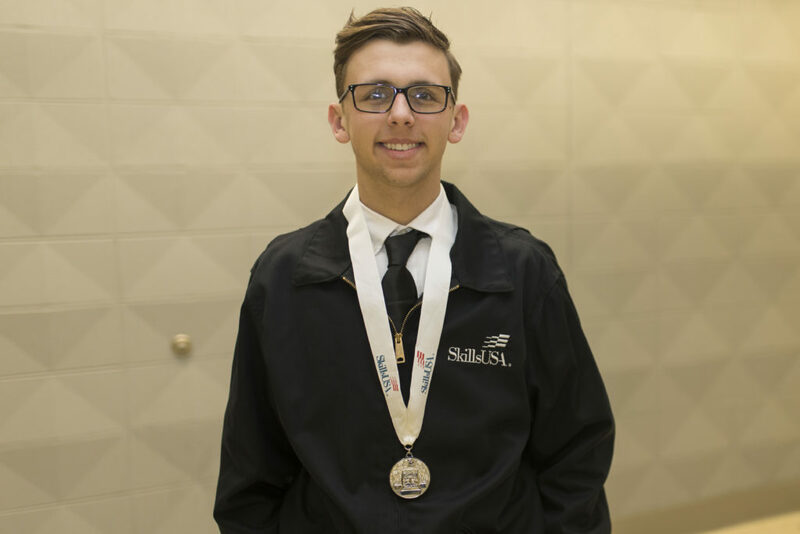 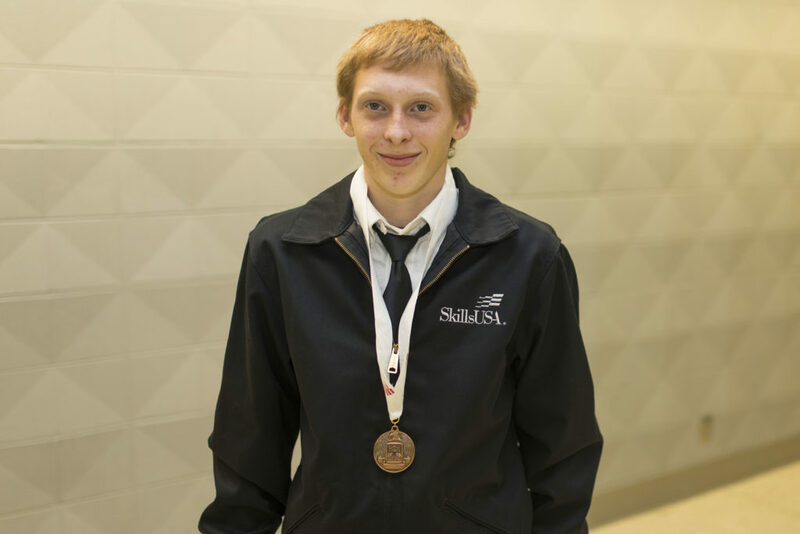 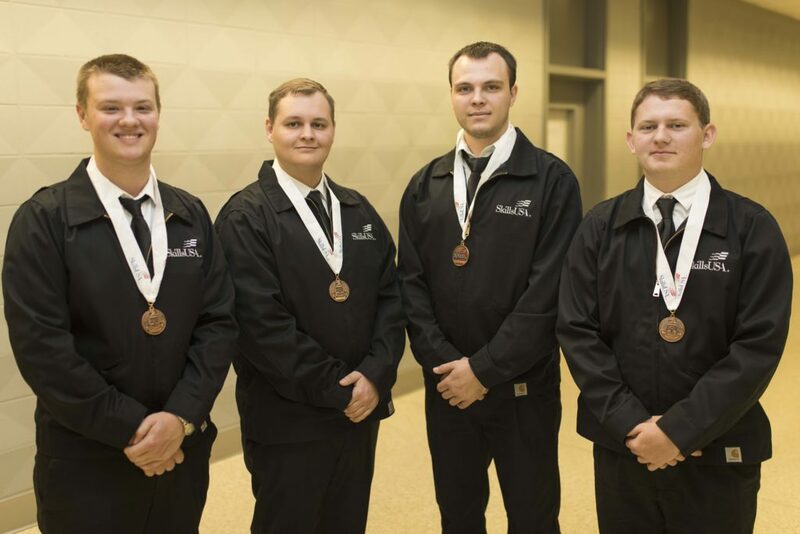 Among those 23 awards, four teams and six individuals placed first, moving most of them on to the SkillsUSA national competition later this year. 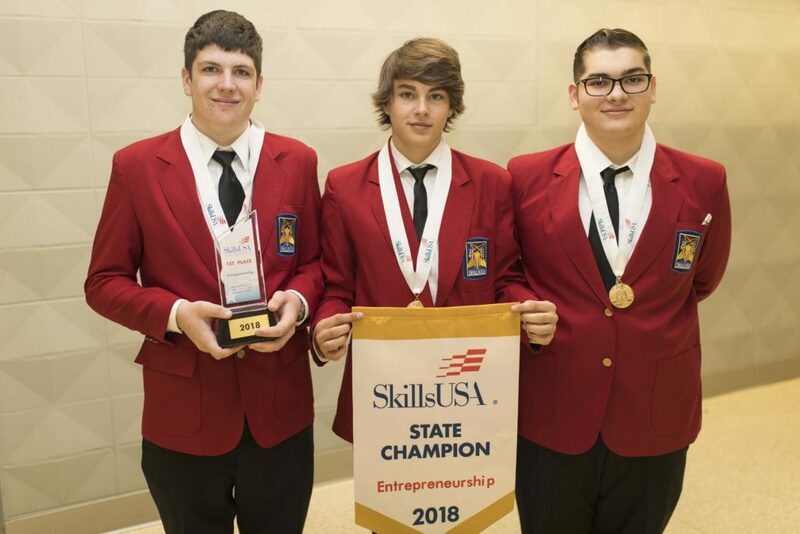 Students from around the state came together to compete in entrepreneurship, welding, audio production and other various categories against students from all over the state. 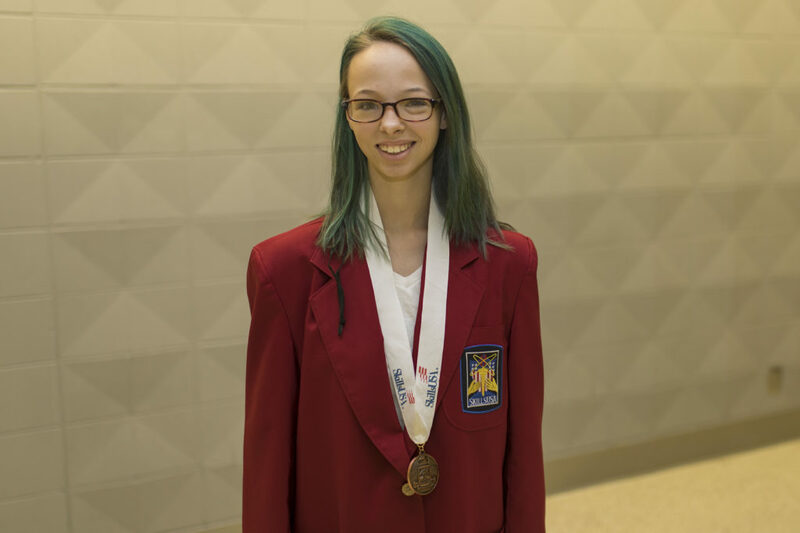 One student, Brittney Anson, from Kiefer, earned one of eight 2018-2019 state officer positions. 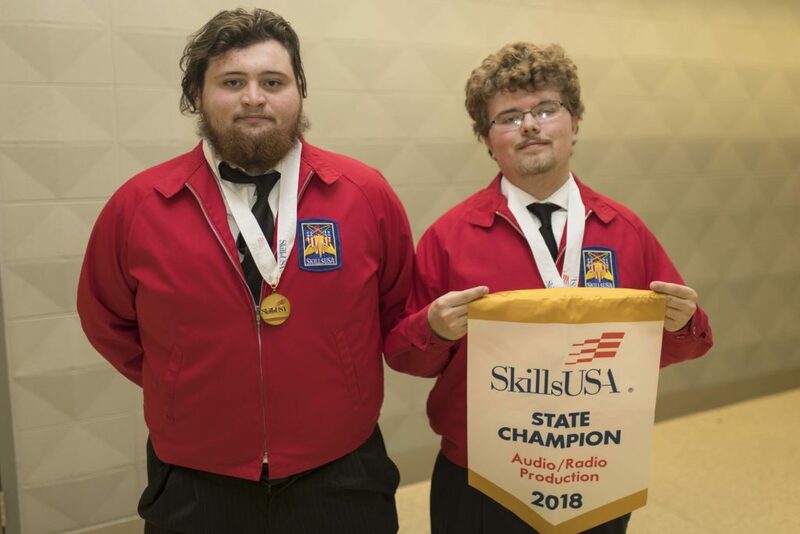 “I’m proud of everyone that represented Central Tech at the state level and wish the best of luck to those moving on to the national stage,” said Shane Bruce, Central Tech’s assistant director. 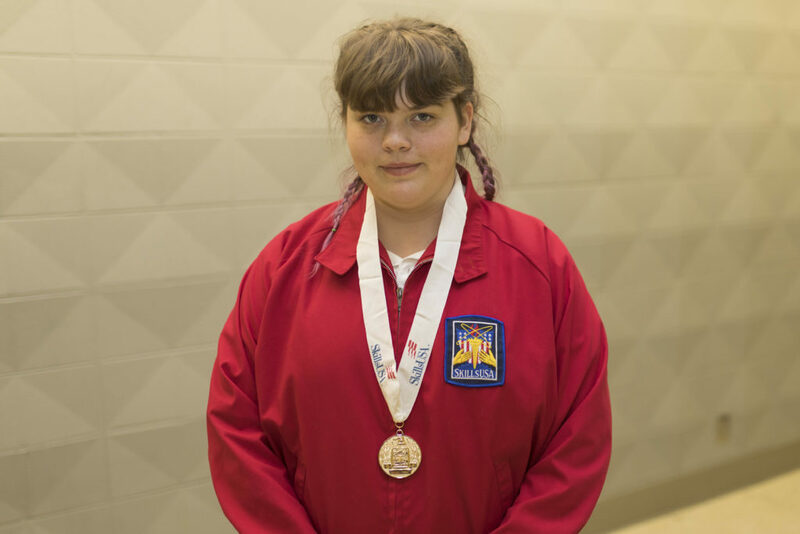 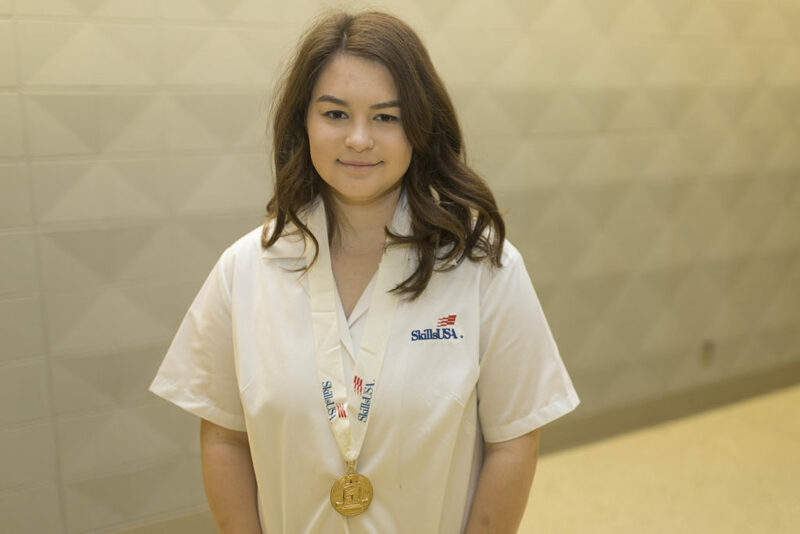 SkillsUSA is a national membership association serving high school, college and middle school students who are preparing for careers in trade, technical and skilled service occupations, including health occupations, and for further education. 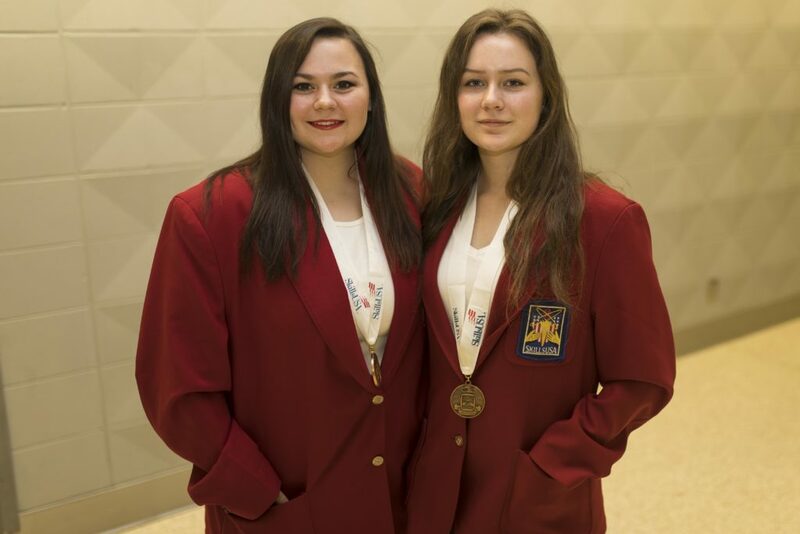 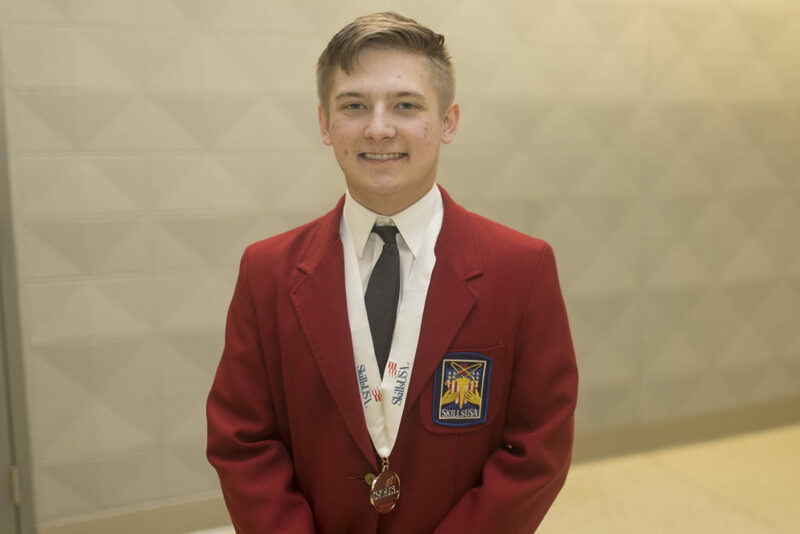 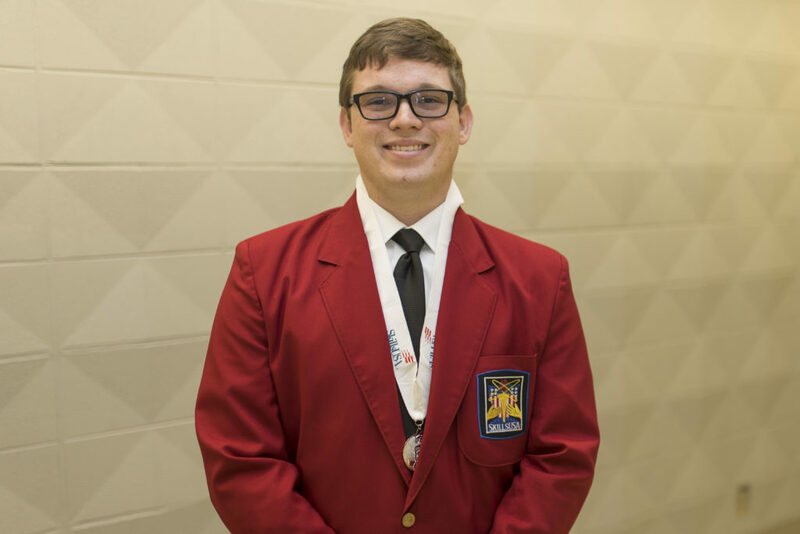 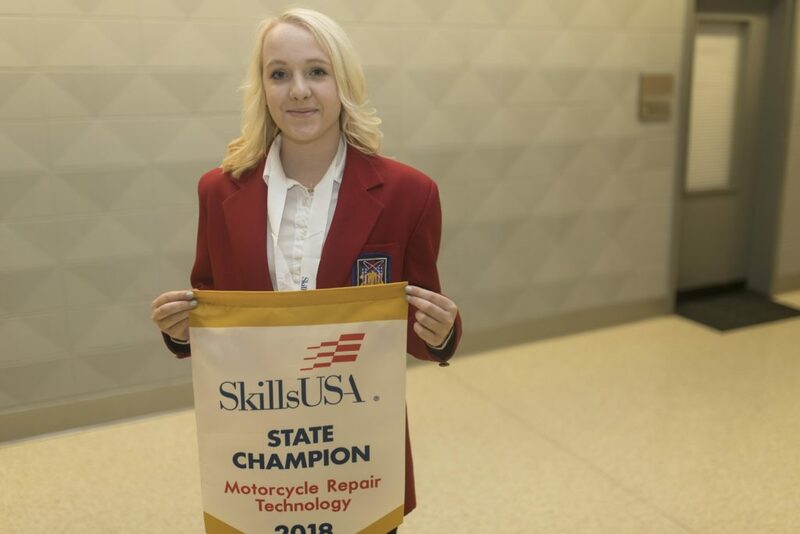 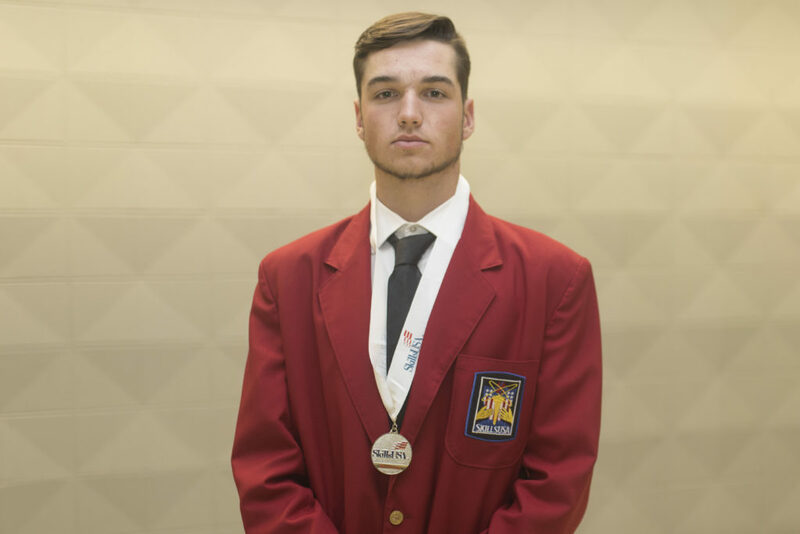 More than 335,000 students and advisors join SkillsUSA each year, organized into more than 18,000 local chapters and 53 state and territorial associations. 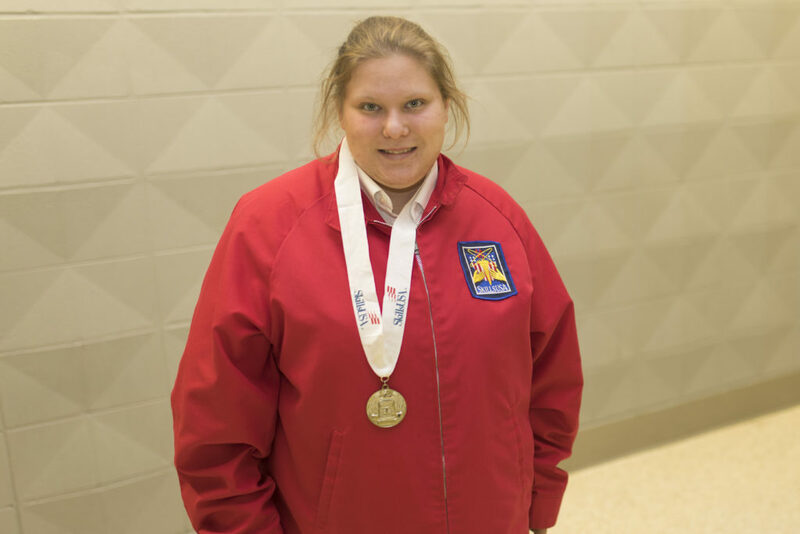 In 2017, 19,500 teachers served as professional members and SkillsUSA advisors. 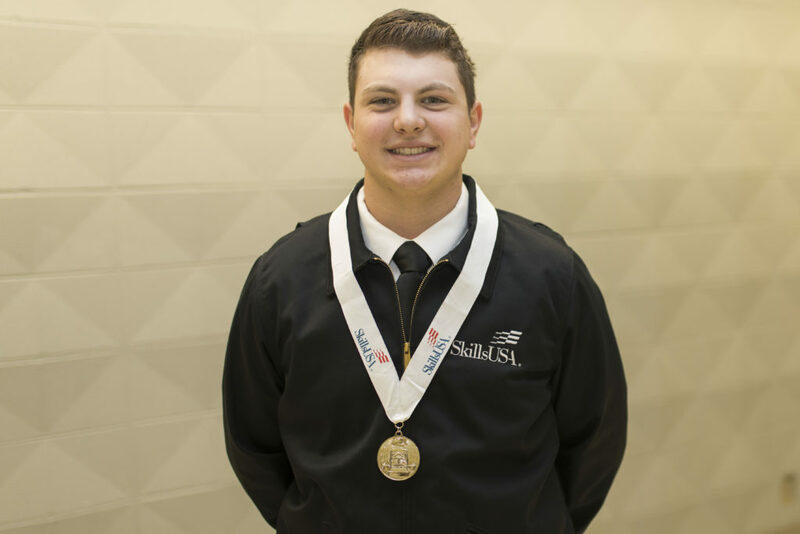 Combining alumni membership, the total number reached annually is over 394,000. 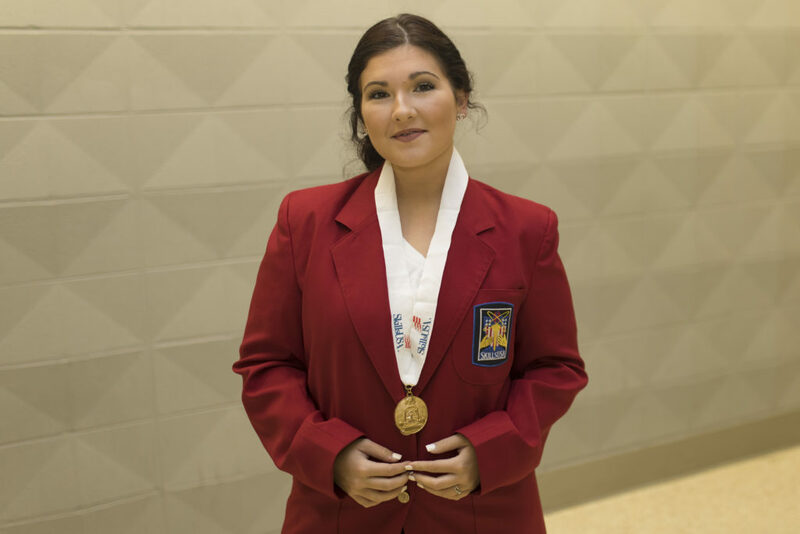 SkillsUSA has served more than 12.5 million members since its founding in 1965. 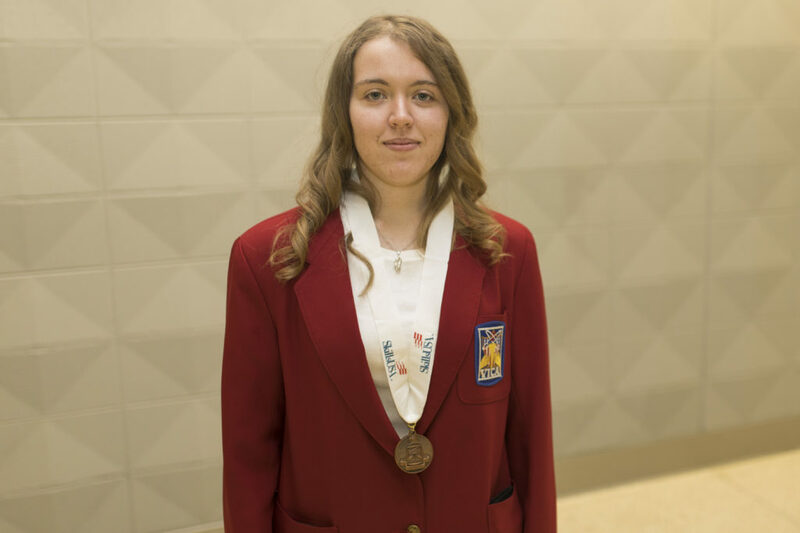 For more information on SkillsUSA, visit their website at skillsusa.org. 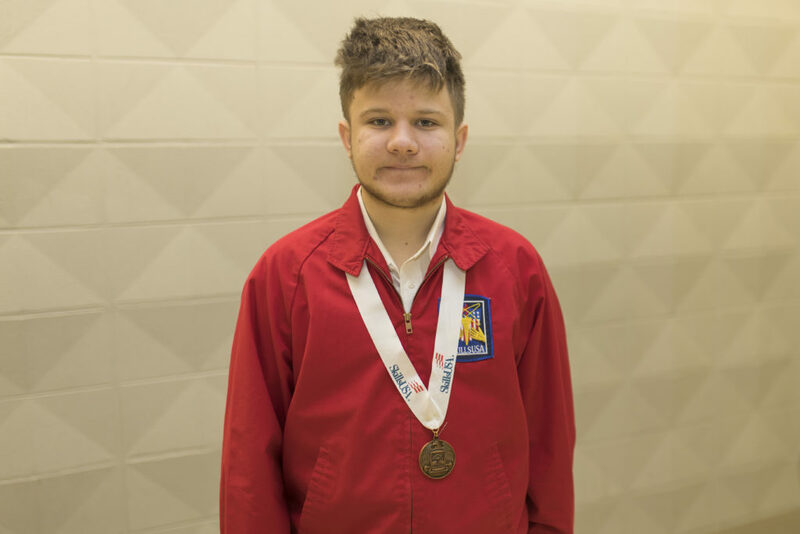 To learn more about Central Tech, go to centraltech.edu.